PPP team member Cheree ordered the mustard color the last time this was offered and she said it was super cute. She's gotten several compliments on it as well! Oh my stars, how cute is this??? Two awesome trends in one piece! 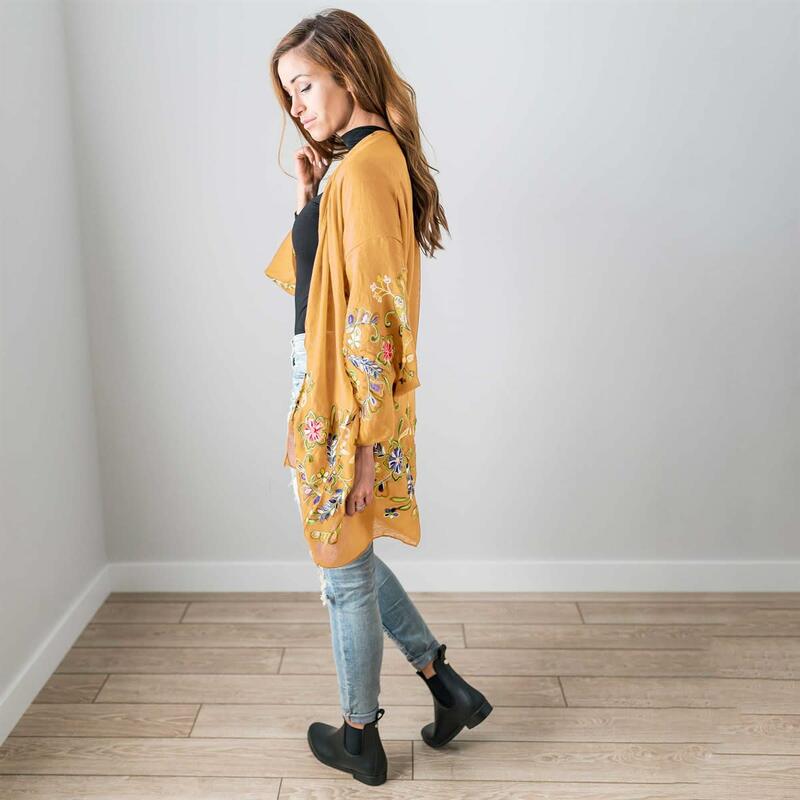 Jane has this adorable embroidered floral cardigan on sale today for just $12.99 (regularly $39.99). 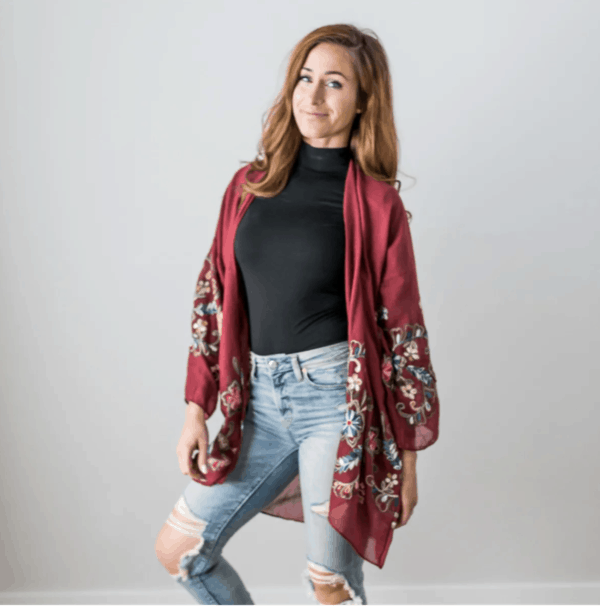 This comes in burgundy, black, mocha and mustard and a perfect transition piece for Spring! Shipping is $3.99 for the first item and $0.99 for each additional item. You can snag one HERE!